Cuts for Change launched in 2017 and is back at it again for the second annual Cuts for Change Event in the newly renovated Miller Park. 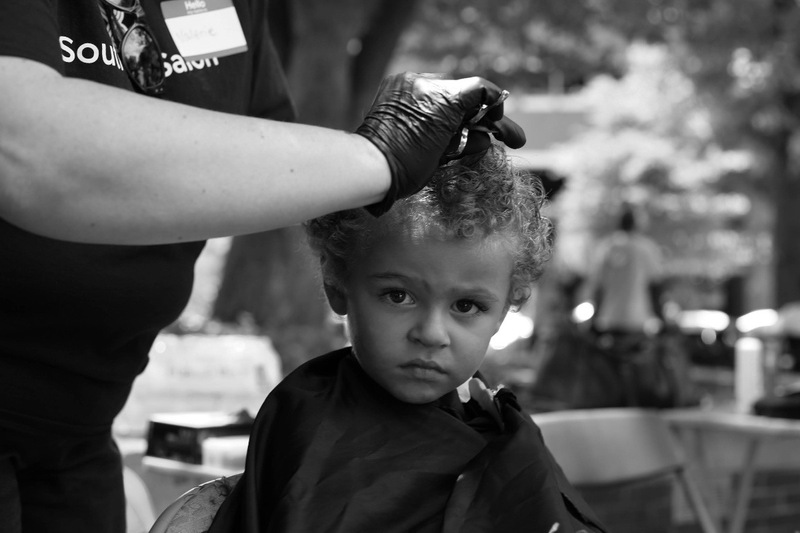 Cuts for Change is an organization that offers free haircuts/services to a wide spectrum of people in need including the homeless. This event is focused on the homeless and we can't do it without your help. This year we are raising the rental fee for the park and anything extra will be put towards the launching of Cuts for Change Street Team which will be a team of hairstylist who continue to give back throughout the year. Every single penny helps our goal to give back to the community.